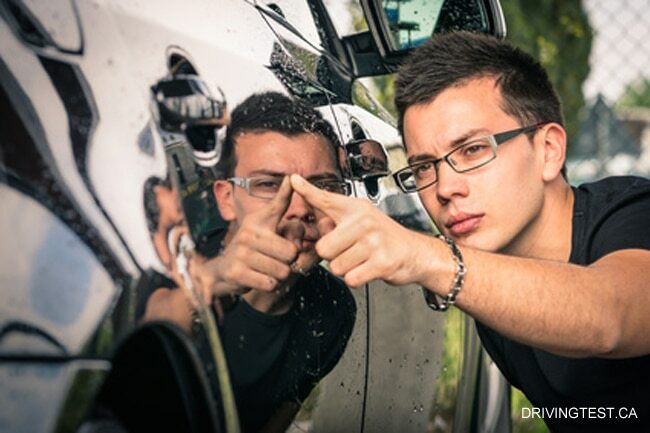 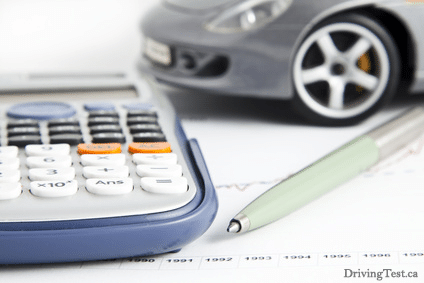 Looking to buy or sell a car in Canada? 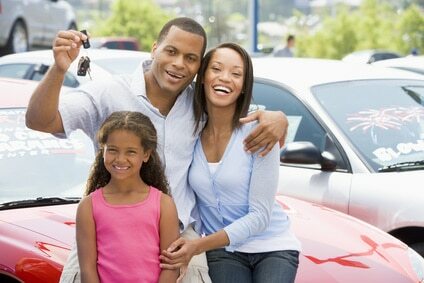 Visit us online at Canadian Driving Testsand learn how to improve your cars resale value. 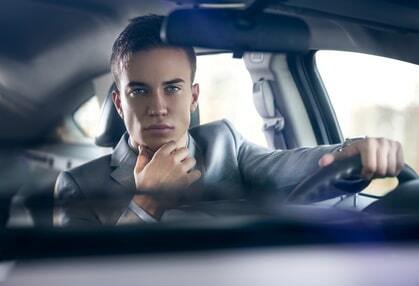 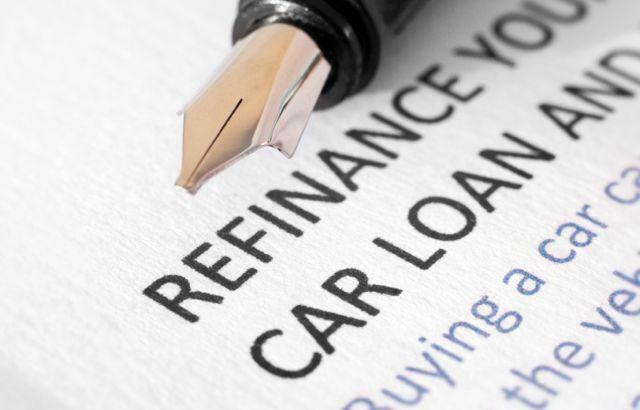 Can You Afford to Refinance Your Car Loan?